We predicted that 3D printing was capable of executing miracles and that it would soon become the talk of the day. 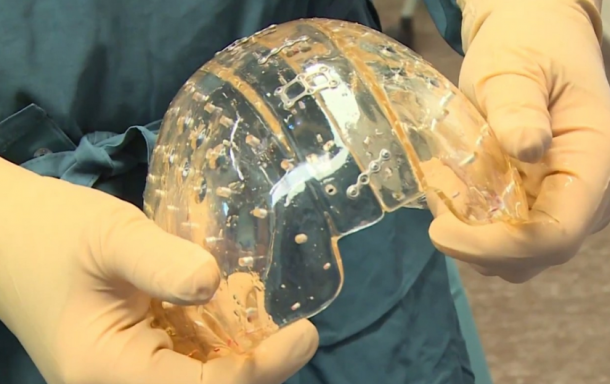 Recently, a woman received world’s first 3D Printed implant for her skull. So why did she need the implant in first place? 3 months ago, a 22 year old Dutch woman was brought to UMC Utrecht hospital with a rare disease. The disease thickens the patient’s skull and adds pressure to the brain. The woman in question was losing her eyesight when she was brought to the hospital and was unable to control her face. 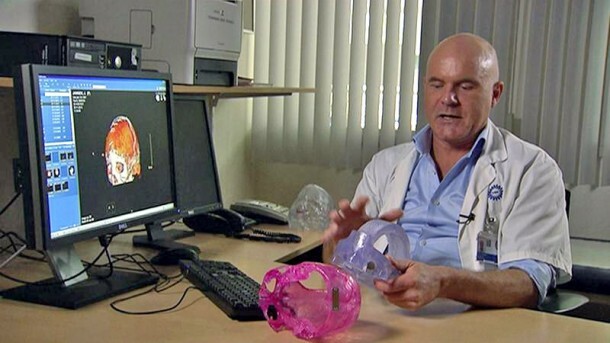 Bon Verweij is a surgeon at UMC Utrecht and according to him, when the patient was brought to hospital; her skull was 5 cm thick which was basically 3.5 cm thicker than the average human. Owing to her condition, immediate operation was critical. 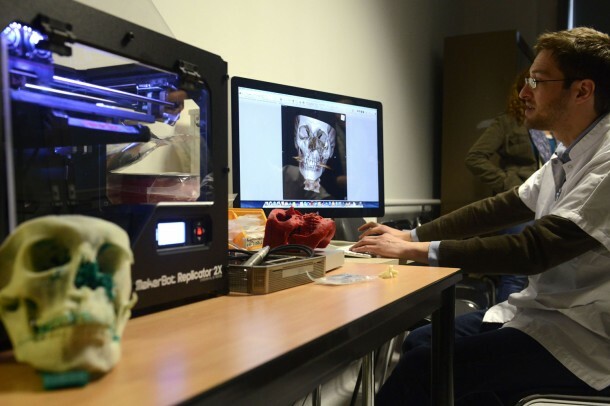 The process started with scanning of patient’s head and production of her skull’s 3D model. 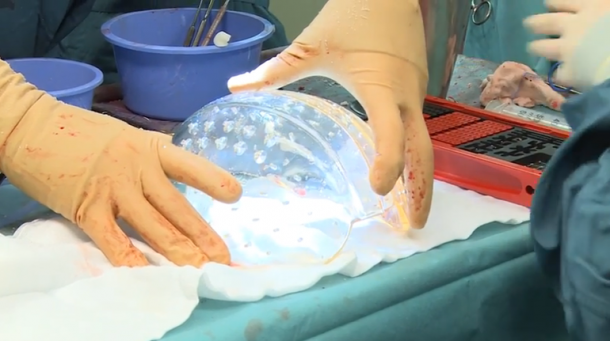 Using this model, Verweij and his team was able to design and then print a cranial implant (half dome) by using biocompatible plastics. The last phase was the most complicated one and it lasted for 23 hours during which the UMC Utrecht team carried out the removal of upper half of patient’s skull and replaced it with the custom built prosthesis.